In Reading, councils have to pay tax on the amount of waste that gets sent to landfill when the waste doesn’t get recycled. In 2014, the Reading Borough Council payed around £1.28m. 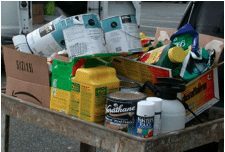 Also, in Reading, they collected 7,128 tonnes of garden waste that year and 42% of household waste was sent to the energy from waste facility. 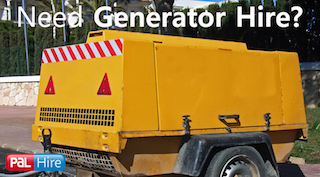 Here at TopSkips, we work with companies who know the importance of taking care of the environment. 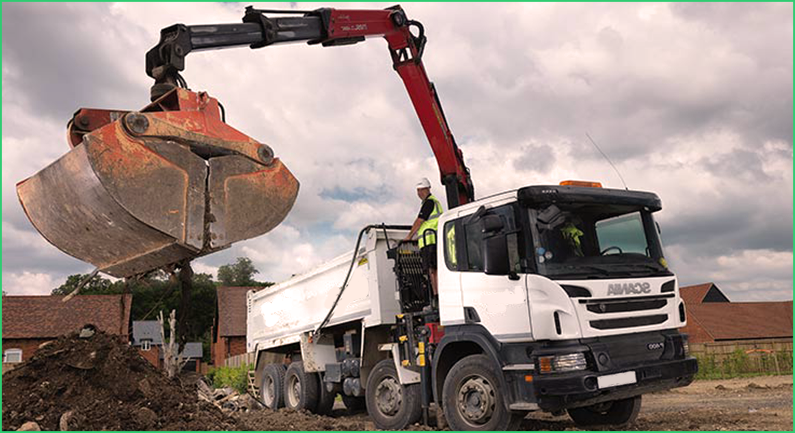 We recycle between 70% and 90% of all the waste, rubble and debris that gets put in our skips. This not only cuts the amount of waste being sent to landfill sites, but also constitutes in helping to reduce landfill taxes. That’s why we’re the number one choice for skip hire in Reading! 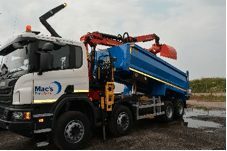 If you want any more information on what TopSkips have to offer, then give us a call on 0844 686 9342 and have a chat with our expert team. Basingstoke is the largest town in Hampshire and is often nicknamed ‘Doughnut City’ because of the large number of roundabouts there. Basingstoke has become an important economic centre in recent years, and now houses the headquarters of many financial, IT, telecommunications, insurance and electronic companies. 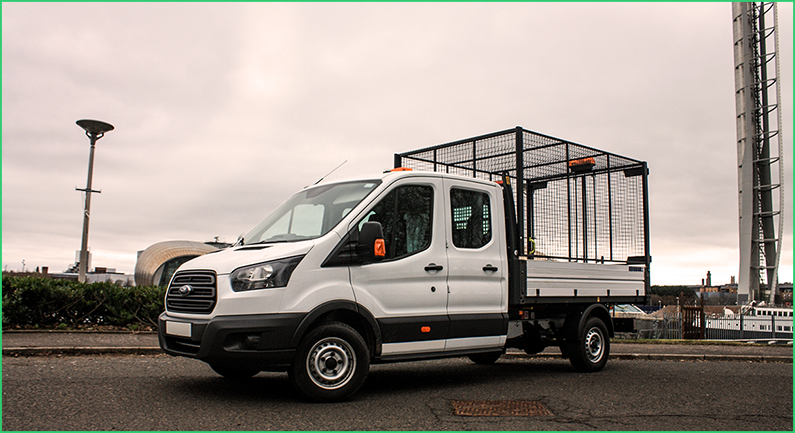 All of this change in the area has led to an increase in the number of people wanting convenient and reliable skip hire. 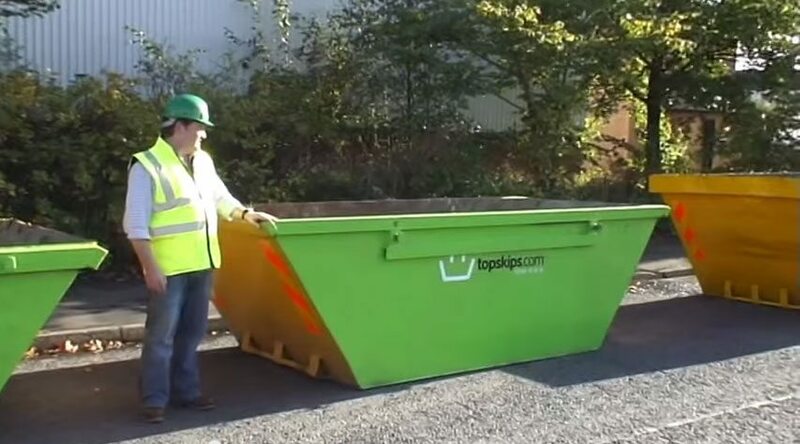 TopSkips are able to offer a 4-yard skip for a bathroom refit up to a 40-Yard RORO skip for a commercial project – we have a solution for you, whatever your project. 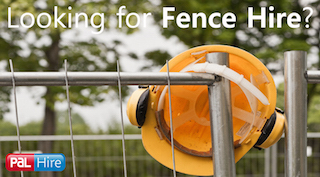 The urban area of the Andover Estate in Andover is undergoing rejuvenation including improvements to the narrow laneways and the poorly designed open spaces. There are also set to be public realm improvements, which include better lighting and pavements, refurbishments of existing building and the creation of a concierge service. There are also plans to simplify and make pedestrian routes more clearly defined. 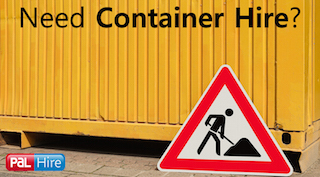 When taking on large construction jobs such as this one, it is important to work with a company who is reliable and can deliver and collect your skip on time so you can focus on the job at hand and not have to worry. 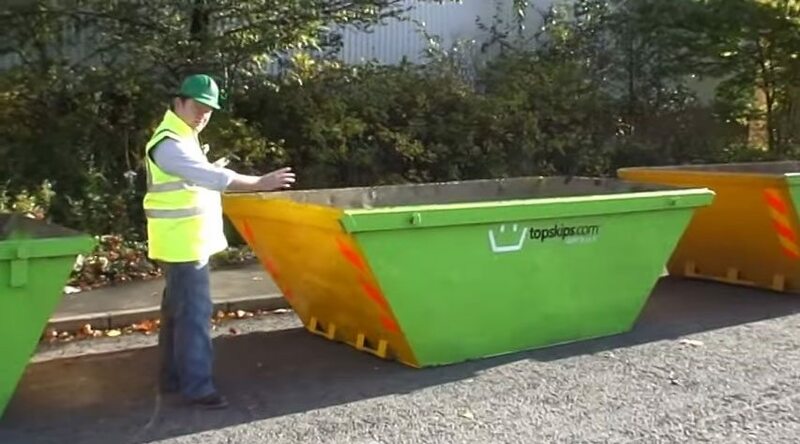 That’s where TopSkips come in – we offer excellent customer service and there is never a job too big or small for us. Aldershot is a town in Hampshire and has a population of 37,000 people. The Rushmoor Borough Council have announced town centre improvements which include new sections of paving in Union Street, upgrading street lighting, planting new trees, additions of seating and bins, new footpaths and generally improving aesthetic of the town centre. 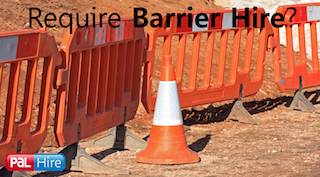 When working on a construction site, of course skips are required for removing waste and rubble but they are also a necessity in make the site safe for workers. 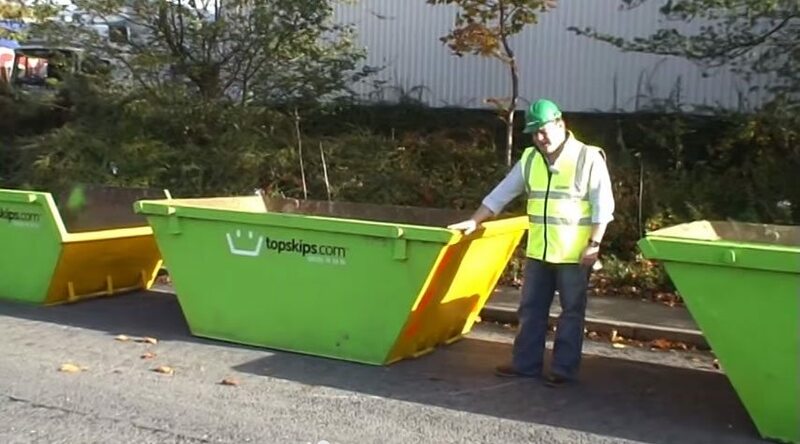 Here at TopSkips, our team work fast and efficiently in order to assure that your duty of care is always met and that you comply with the health and safety rules and regulations as set by the HSE. This town in the historic county of Berkshire is famous for its history but unfortunately due to its location it is prone to flooding. The famous floods of 2007 had three times the average July rainfall hit the area in 24 hours. Around 1100 buildings, homes and businesses were affected by these floods, and a lot of residents had to move out into mobile homes. Here at TopSkips, we can provide low cost and reliable skip hire to situations just like this. After a horrific storm, such as this one, the clean-up can be extensive. 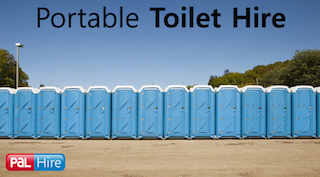 We have high availability on our skips so there’s one less thing to worry about. Newbury is a historic market town with a population of 32,000 people. Plans were recently made to improve the accessibility of the town by widening the A339 and creating a new junction for Fleming Road. £1.9million was invested into the regeneration by the Thames Valley Berkshire Local Enterprise Partnership Local Growth Deal. 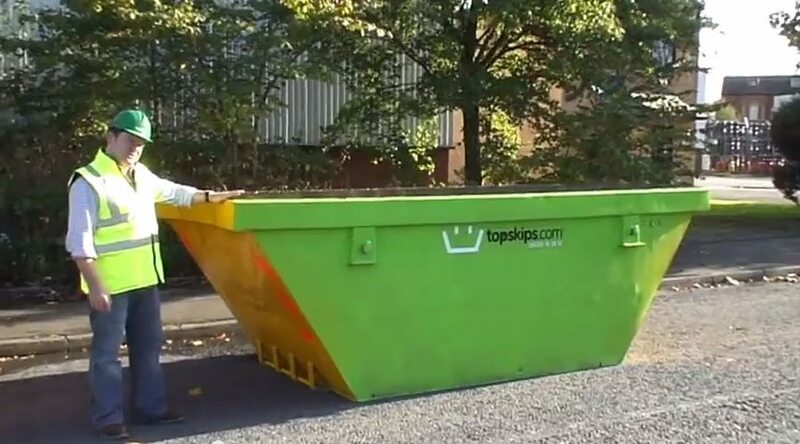 Here at TopSkips, if you’re working with a budget, we can offer the lowest prices on the market.  Over the years, we have built strong relationships with some of the best in the business meaning we can offer our returning customers regular discounts. 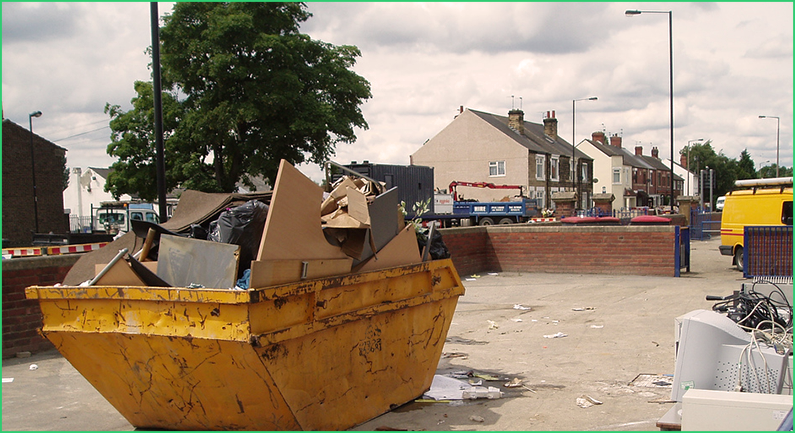 Here at TopSkips, we can also sort you out with a permit if you’re planning on placing the skip on public land owned by the council. Just let us know beforehand and we can make sure you avoid a nasty fine. For a quick quote, just fill on our 1-minute form online or give our friendly team a call on 0844 686 9342 today for immediate advice. and is in the South East county of Berkshire.